LONDON, England -- A company which produces the world's only single malt Scottish vodka has won a contract in Ukraine. The vodka is made from Scottish barley and water from the River Spey. 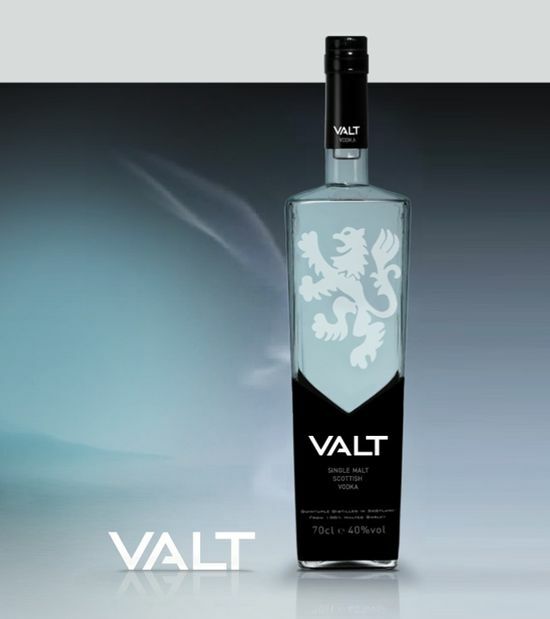 Valt Vodka, which is distilled in Kingussie, has been selling its blend of the drink for just over three years. Made from Scottish barley and water from the River Spey, it sells in pubs and restaurants across the country - including Claridge's Hotel in London. Oliver Storrie of the firm said: "It's a real breakthrough to get into Ukraine." He added: "It's like telling a Scotsman about whisky. The Ukrainians were slightly skeptical at first but once they tasted the vodka their opinion completely changed."